The Academy of St Martin in the Fields begins 2018 with a programme full of vitality. 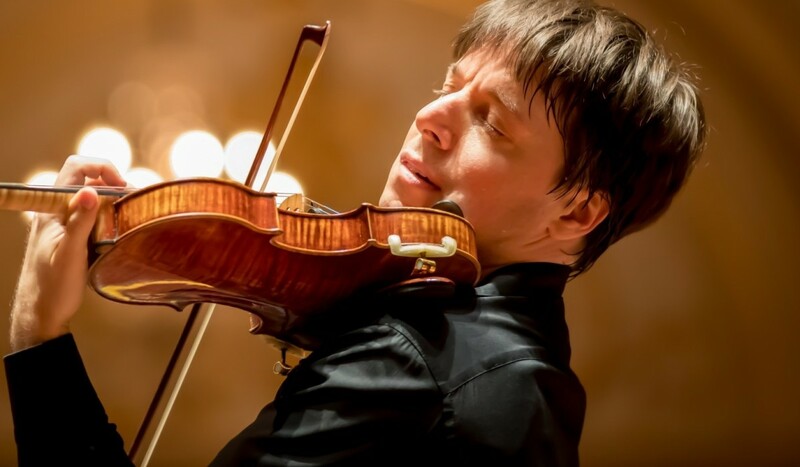 Music Director Joshua Bell, one of today’s most celebrated violinists, will star as soloist in Vivaldi’s ever popular Four Seasons and offer up the UK premiere of a vibrant new work for violin and orchestra written by his good friend and collaborator Edgar Meyer, as well as directing Beethoven’s exuberant Symphony No. 2 – a work which Hector Berlioz claimed “is smiling throughout”.